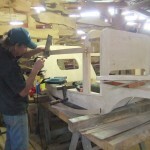 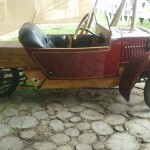 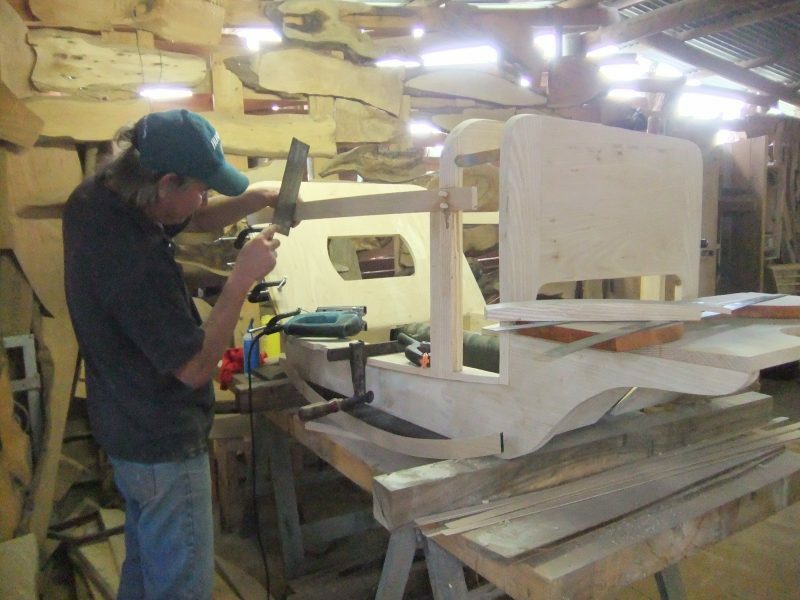 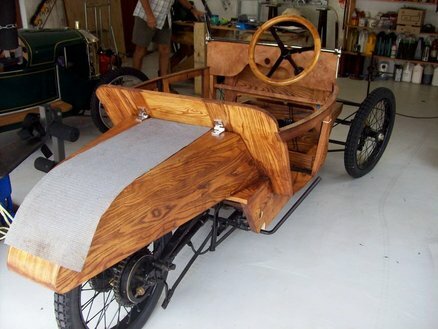 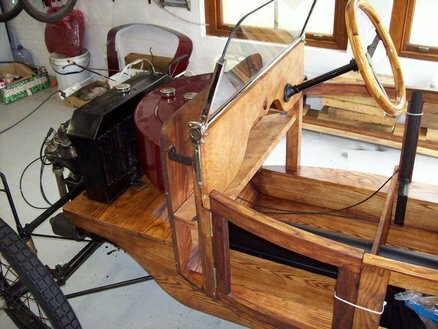 “I was given the wonderful opportunity of rebuilding the body of a 1923 Morgan de Luxe three wheeler motor car. 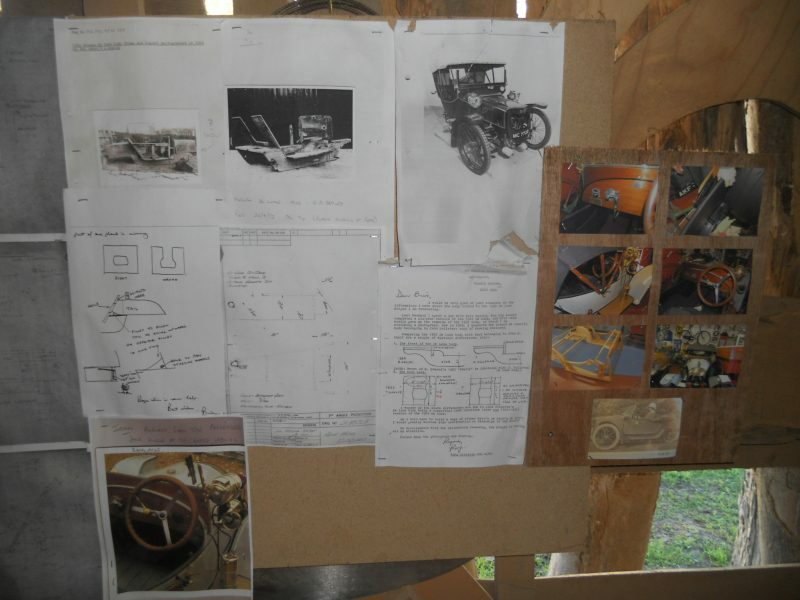 This was a daunting task as none of these vehicles were built the same. 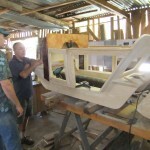 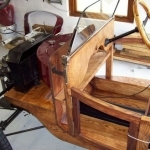 I had to work off the original blue prints and an existing body that was in itself a rebuild in plywood. 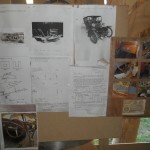 Between old drawings and photographs, I made it”, said Johan Nel of Knysnawoodworkers. 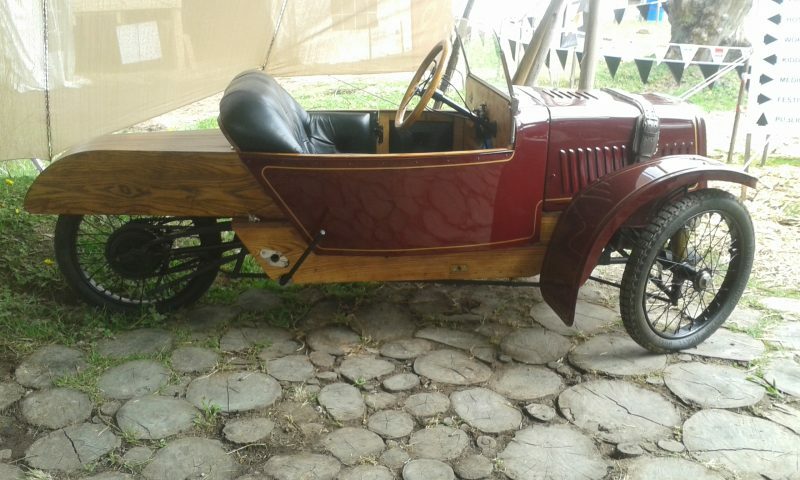 A fine piece of automotive history, once again to ride proud. 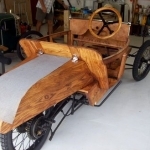 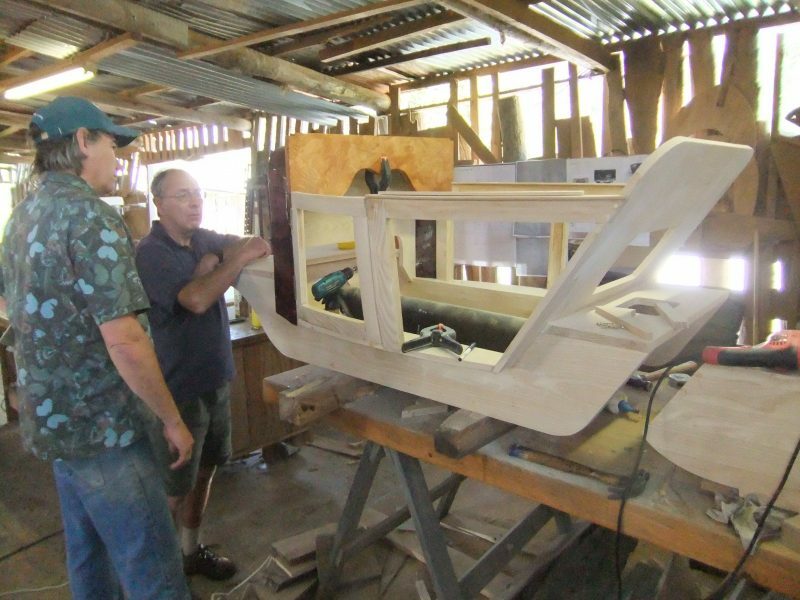 The finished Morgan de Luxe will be on display at the Knysna Woodworkers Festival.